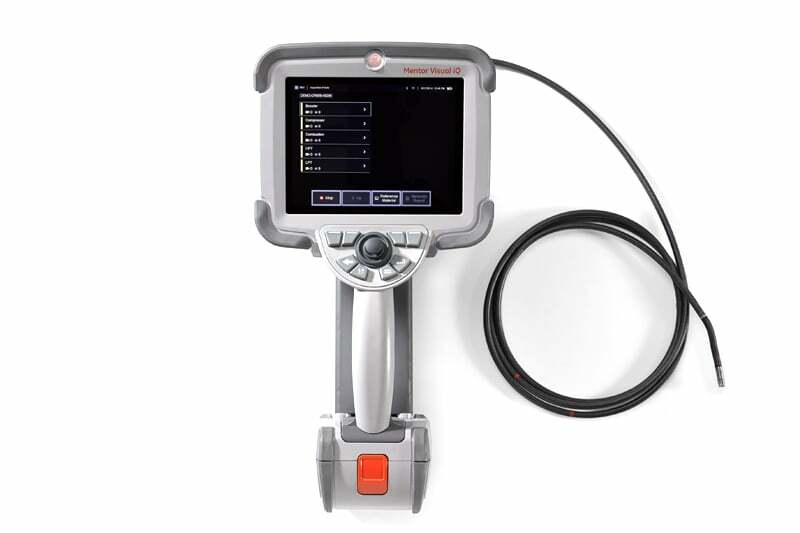 The Mentor Visual iQ is one of the most advanced video borescopes on the market. 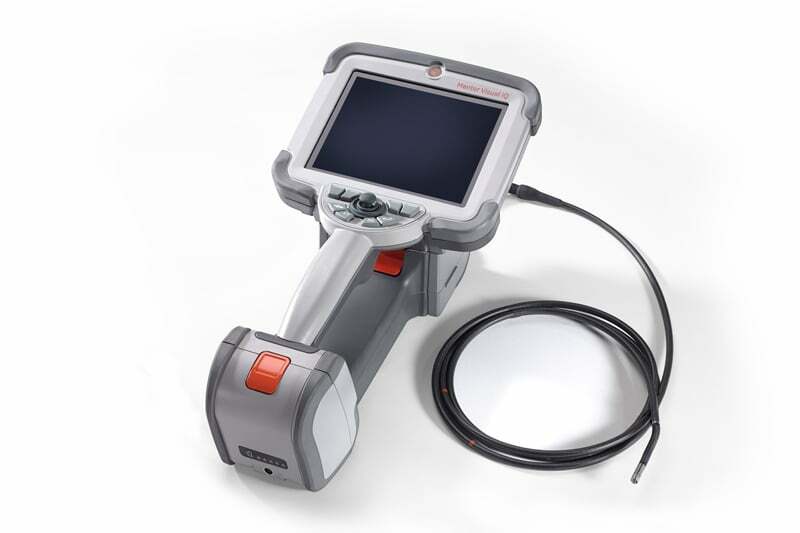 Thanks to its state-of-the-art 3D Phase Measurement and analysis, the Mentor Visual IQ VideoProbe detects visual indications such as corrosion, blockages and cracking quickly and precisely. 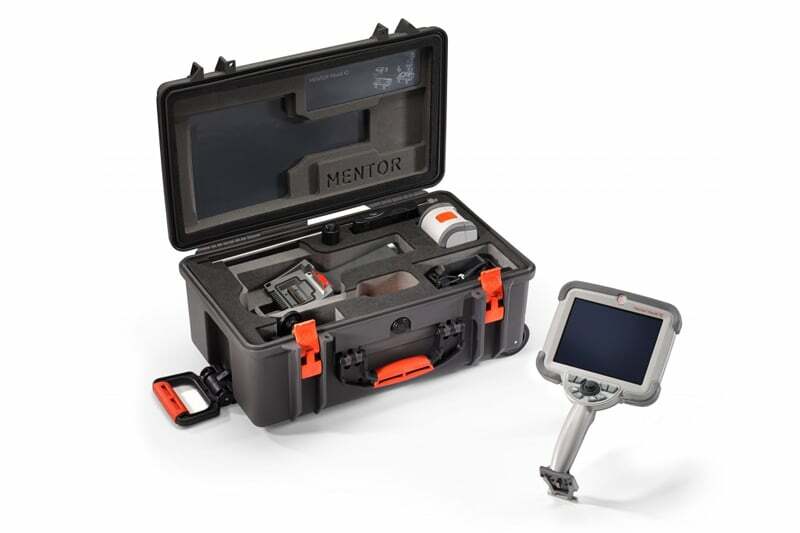 Contact us to find out more about the Mentor Visual iQ or any of our other borescopes, or click to view our pipe inspection camera range. One of the most revolutionary RVI units, the XLG3 features QuickChange probes that let you alternate probe diameter and length quickly in the field.